and enter the redeemable codes. Mount Up! 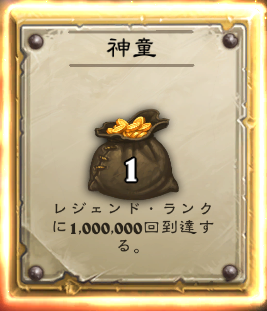 Win 3 games in Arena or プレイ. A special reward for your third win! Log in to World of Warcraft to claim it! ''Hearthsteed"
Reaper of Packs Purchase Diablo III Reaper of Souls and enter the redeemable code.